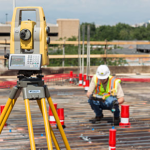 In the direct measurement, the help of tape, the distance measurement can fully be obtained, but direct measurement sometimes becomes difficult when the terrain is rough or when the site is congested. 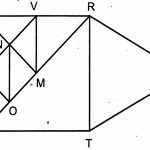 In such case electronics distance meter devices are more effective and preferable in surveying work. 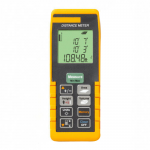 Electronic distance measuring instruments have been recently developed which give very high accuracy and quick work in distance measurement E.D.M has been developed which give an accuracy of 1 to 105 for ranges up to 50km. the least count of E.M.D is 1mm. It is noted that the electromagnetic waves are generated and transmitted in the EDM and distance is measured indirectly using the characteristics of these waves. The electromagnetic waves require no medium to travel because they can travel even in vacuum the velocity [V] in a medium depends upon the type of medium.